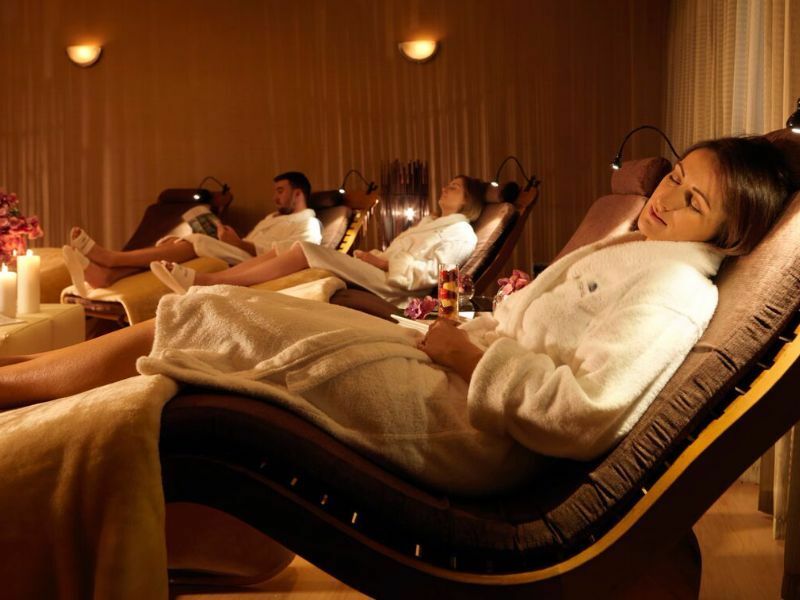 Step into the boutique Spa at Druids Glen Hotel & Golf Resort in Wicklow and you will be entering an effortless cocoon of calm delivered by our specialised team of therapists. Choose from one of our luxury spa treatments from our top brands, Elemis, OPI and Waxperts. These hours are flexible and we will endeavour to accommodate your requested treatment time. Please complete this form to make an enquiry about our treatments, one of our therapists will be in touch shortly with availability and prices. Alternatively call The Spa directly +353 1 287 0834.